If you are thinking of marketing your products online to a global market it’s not worth the effort unless you translate the information about your products into the language of your proposed market. There are two main things you need to get your e-commerce products globally mobile, one is the translation of products and two is the localization of products. Before you can start with the localization which is getting both your website and your product to meet the global market you need to translate your product information first. This information can then be adapted to meet the requirements of localisation. Before making a purchasing decision, 56 percent of potential e-commerce customers indicate that their first consideration is learning about the product in their own language. This is in fact more important than the price of the product. In the EU, when it comes to booking tours or hotels, 80 percent say that they must read the promotional material in their own language first before deciding to buy. This is the first reason for translating your website. One of the things that ensures regular income for a business is customer loyalty. Once you have got a customer interested in your product because of your e-commerce product translation so they can understand it in their own language, they will go back to your site over and over again because they know what to expect. It’s loyalty that brings in consistent sales. 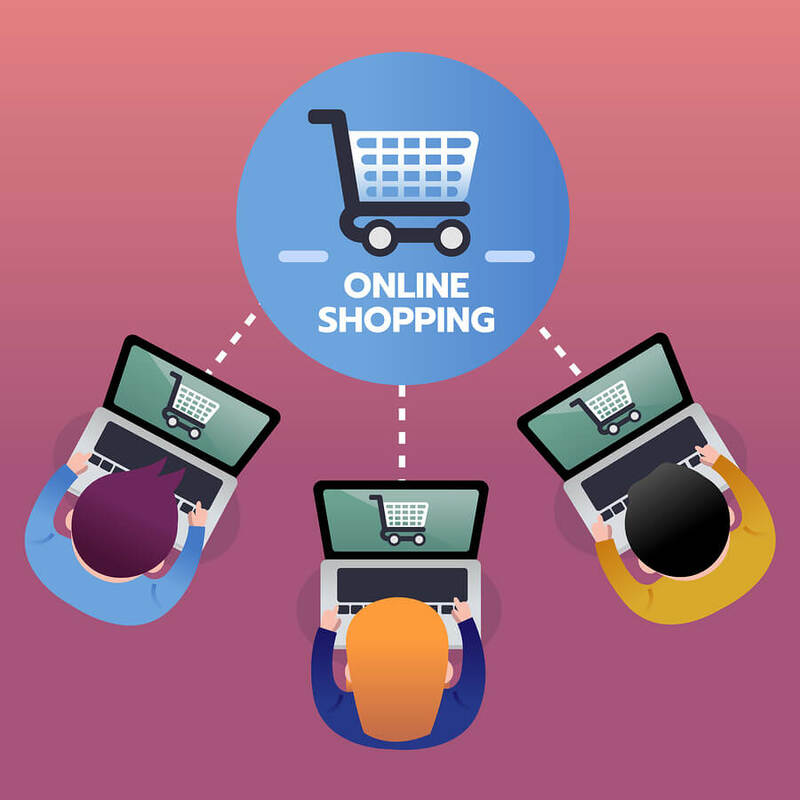 An e-commerce translation of your products puts you ahead of your competitors, which offers you a better chance of determining the price of your product. Your brand will begin to stand out in the international market if customers know your website is easy to understand and you are reliable. This information will likely be shared on social media sites so you can expect even better sales. If you don’t translate your e-commerce products you can only expect to sell your products to those who understand the language of your website. Customers are savvy and won’t let go over money unless they are sure the product is what they really want. Appearance and language on your website that suits your intended customer puts you ahead of the rest and grows your business’s revenue.